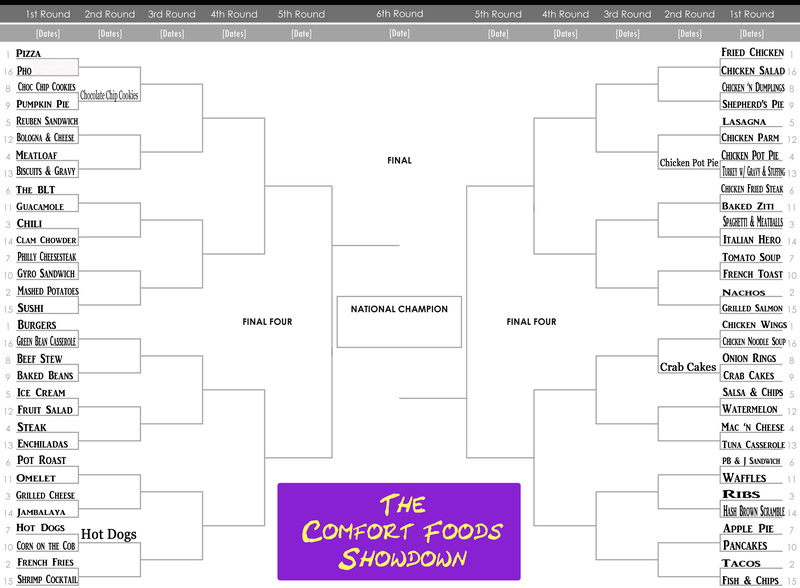 Comfort Food Showdown: Round 1 – #3 Chili vs #14 Clam Chowder – I Love It Spicy! This is New England vs the World in my humble opinion. 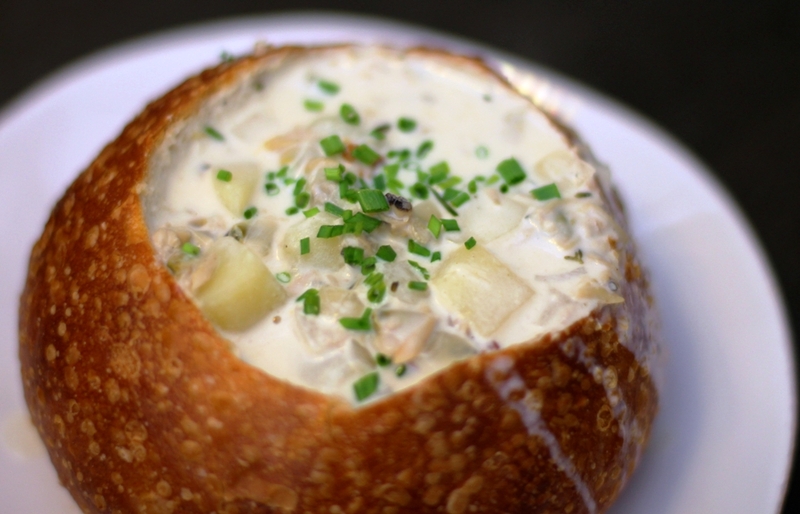 If you grew up with Clam Chowder whether it be New England or Manhattan varieties, you have a natural prejudice and have this huge chip on your shoulder towards those that might think your soup is being disrespected. I grew up on Long Island, NY and frankly had a household that embraced Manhattan Clam Chowder. When I would talk to a New Englander, they would get all angry if you ever suggested that Manhattan Clam Chowder was anything close to their pride in a bowl. Truly, this might be their one and only comfort food of choice in the Comfort Food Showdown. Maybe if we had Lobster Rolls, it might get the heave-ho, but I sincerely doubt it. On the opposite side of the coin is the almighty chili. Whether it be beef or another choice of protein or vegetarian style, with beans or without, with cinnamon or without, with a dollap of sour cream or without, with cheese and/or onions or without, this ultimate comfort food will be hard to beat. This is the type of recipe that most foodies seem to have on lock in their own kitchen, and every restaurant has a twist on it. Talk with Texans, there is no such thing as chili with beans. Head to Cincinnati and you have it poured onto your bowl of pasta with that patented cinnamon flair. 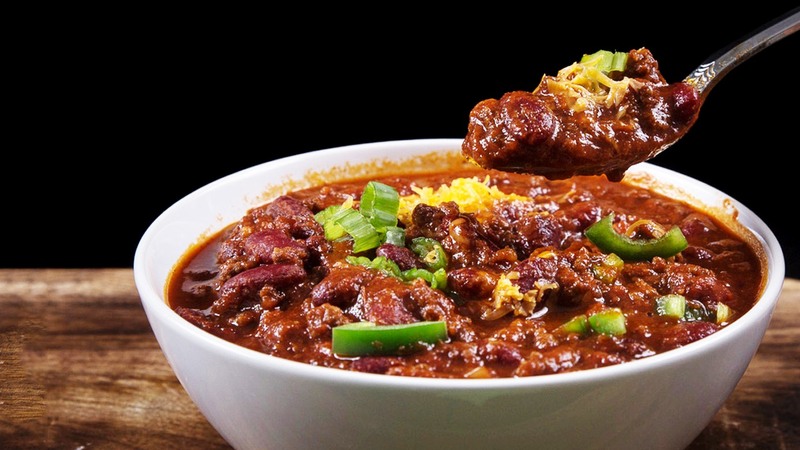 There might be some local New England contest for best clam chowder, but is there a tour of chili contests across the US with a sanctioned body and certified judges? I think not. Good luck New Englanders, but Tom Brady ain’t getting you a win on this match-up. Prove me wrong and vote!